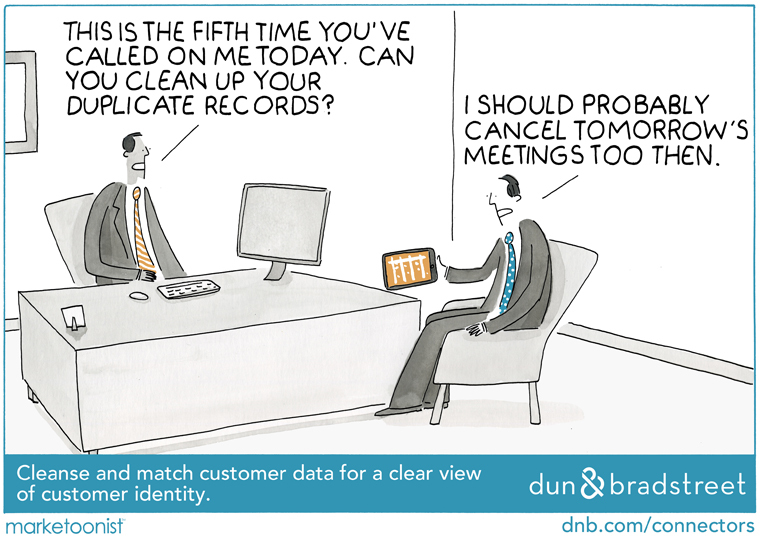 Dun & Bradstreet has data on more than 225 million companies around the world. 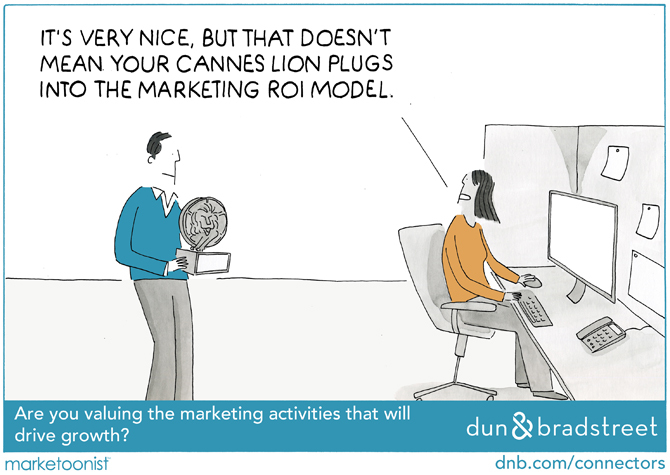 On their Connectors Blog, they share ideas and insights for data-driven success in the digital marketing age. 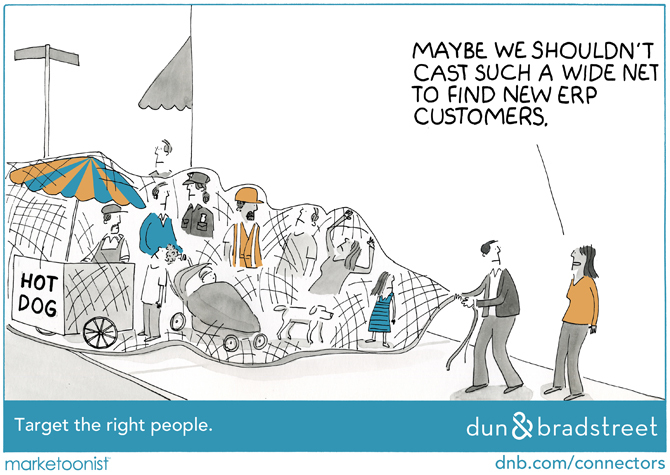 We created a marketoon series illustrating some of these ideas and insights. 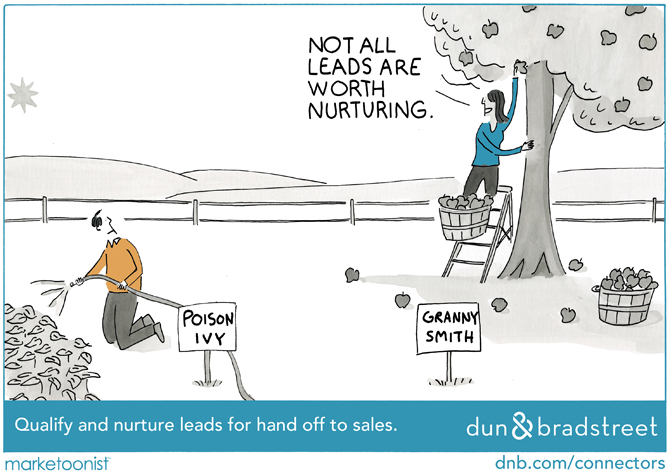 Each cartoon tees up a thought leadership article from Dun & Bradstreet. 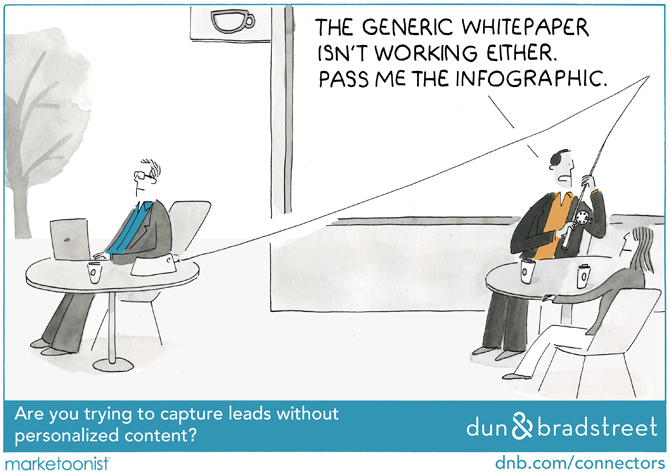 The cartoons live on the Connectors blog and were shared as sponsored posts on Facebook. 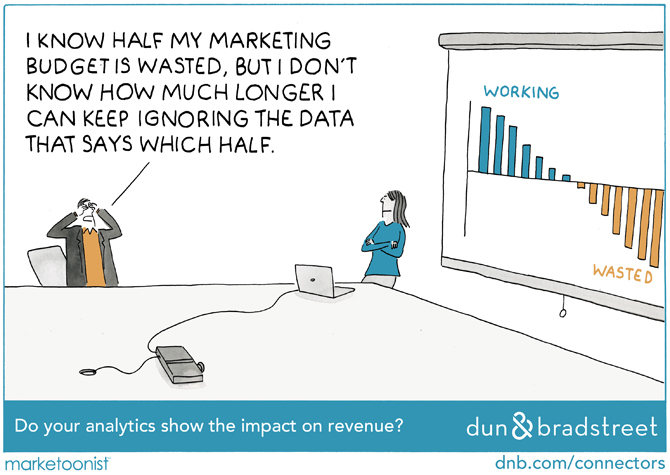 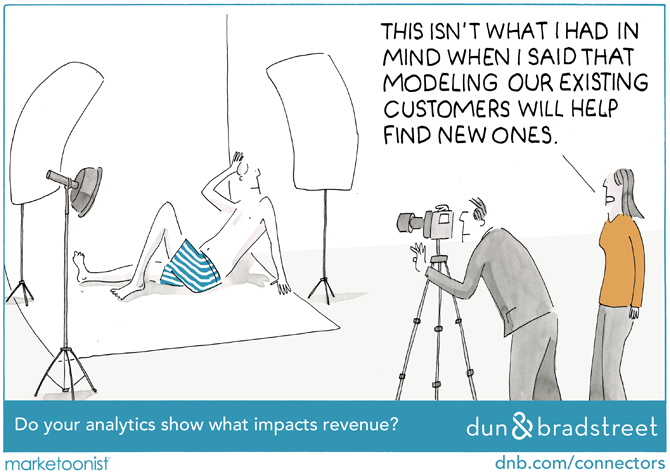 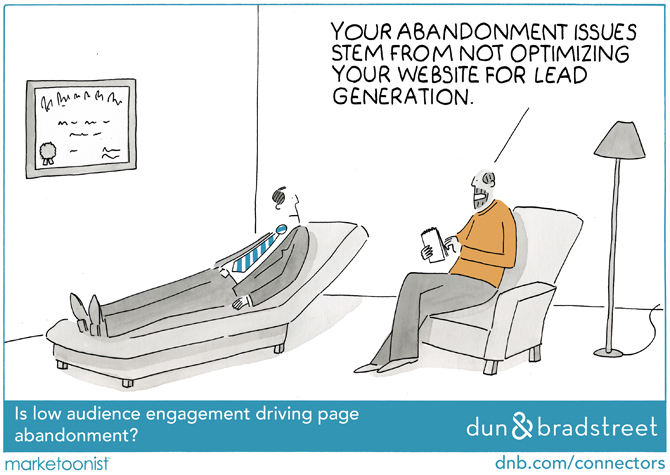 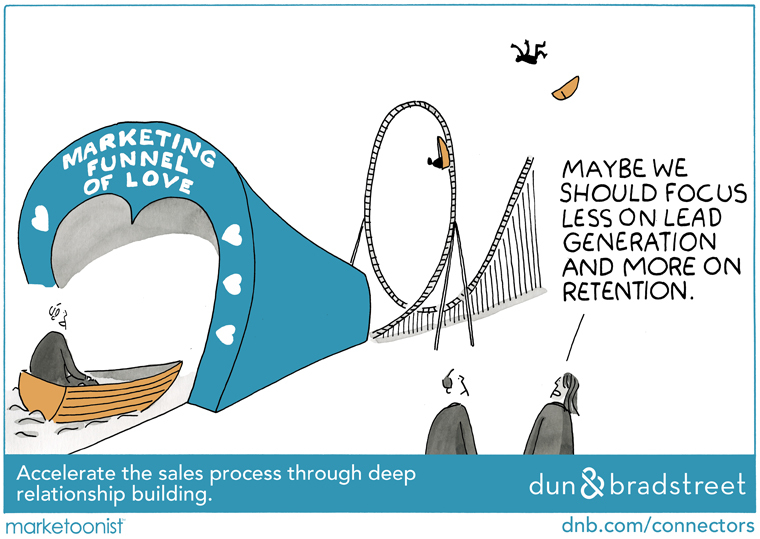 Dun & Bradstreet noted that the sponsored posts with cartoons generated the highest engagement levels across other forms of content marketing.